Have you heard the proverbial clock ticking but you are not yet ready to have kids? Or perhaps you have yet to find your life partner? Join Six Degrees Society SF and their panel of fertility experts for a moderated discussion on the future of fertility. What A discussion led by Six Degrees Society Founder, Emily Merrell with their panel of experts from Preserve Fertility and beyond to answer any and all of your questions from donating your eggs, to freezing your eggs, and anything in between! Food & Drink Light bites and cocktails will be provided throughout the night! 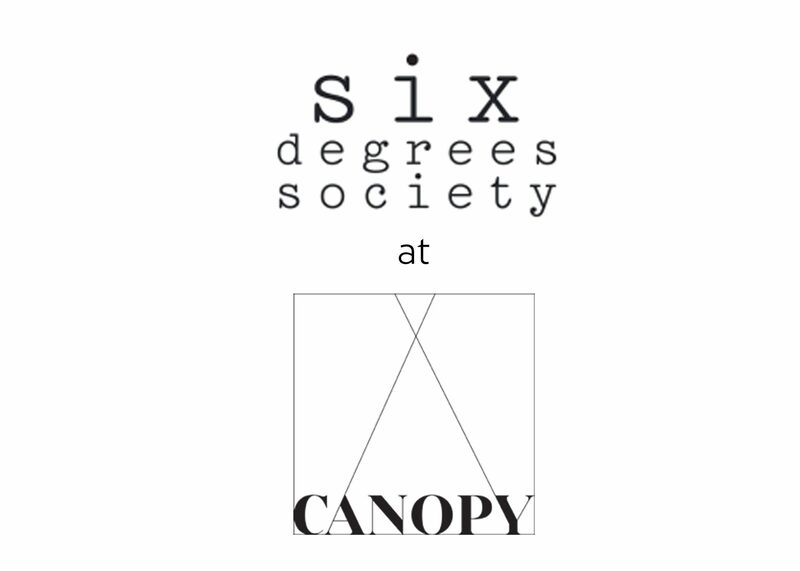 CANOPY members are free. Click here for more information. Email [email protected] to RSVP. Seating is limited.